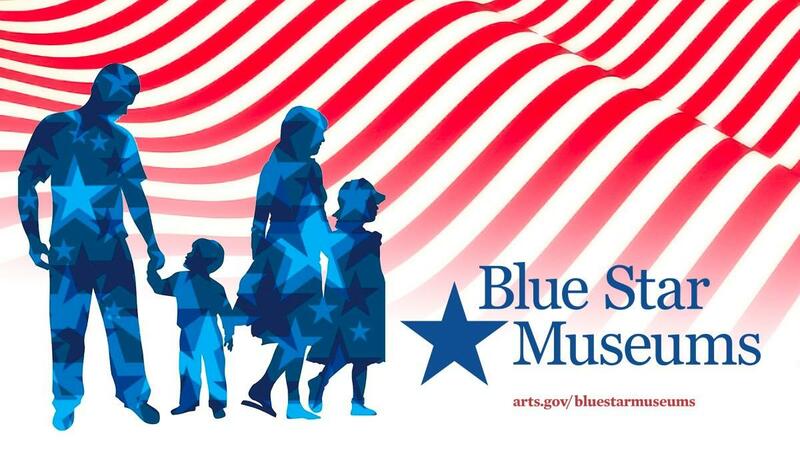 The Museum of Making Music is a proud participant in the Blue Star Museums program. The Blue Star Museums program provides free admission to those who are actively serving in the United States Military: Army, Navy, Air Force, Marines, Coast Guard as well as Active Duty, Reservists, National Guardsman, U.S. Public Health Commissioned Corps, NOAA Commissioned Corps and their family members. A valid military ID is required. The program is active from Armed Forces Day (3rd Saturday in May) through Labor Day (the first Monday in September). Free admission is extended to up to five family members. The military ID holder can be either active duty service member or other dependent family member with the appropriate ID card. The active duty member does not have to be present for family members to use the program. Please note: This offer applies to daily walk-in admission and is not valid for special events, reserved group and/or guided tours or field trip admission. This offer cannot be combined with other discounts or offers and is not redeemable for cash.